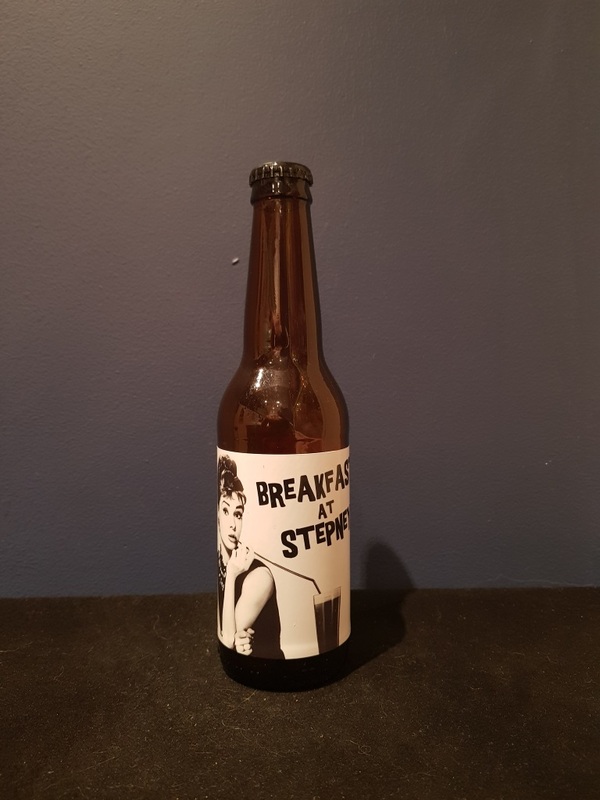 Beer #2655 is a coffee oatmeal stout brewed by Little Bang Brewing in Stepney, S.A., Australia. 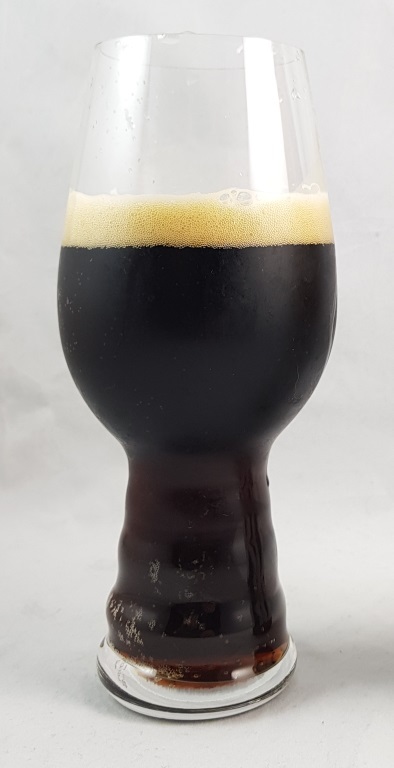 An enjoyable coffee oatmeal stout, it’s fairly sweet, malty and creamy, with the coffee subdued but present. Low bitterness, there’s a hint of smokiness to it. The bottle size is 330ML with an alcohol content of 6.00% (containing approximately 1.60 AU / 2.00 UK standard drinks), and it costs $4.50.